N·B·F was retained to oversee a total rehabilitation including electric, HVAC (Heating, Ventilation, Air Conditioning) and structural systems for the new Paramount. Construction was completed for the first phase in 2000 and has quickly become the centerpiece of downtown Rutland. 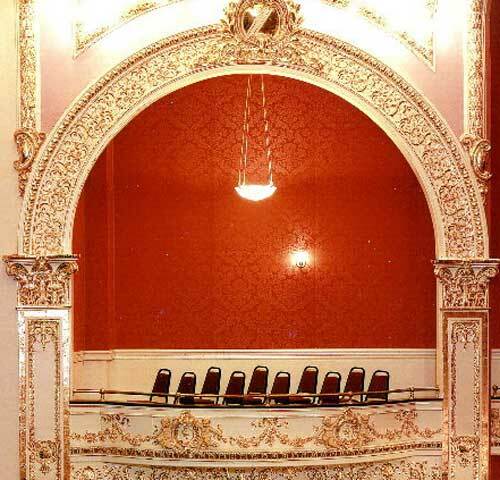 N·B·F devoted hours of work researching interior detail, materials, and color schemes in order to recall the original appearance of the auditorium. N·B·F was able to find the original drawings of the Paramount and also historic photographs showing the original exterior canopy that had been removed during the 1930's. The new canopy was built in 1995.